Christian, Jacques, and Olivier Courtin-Clarins. 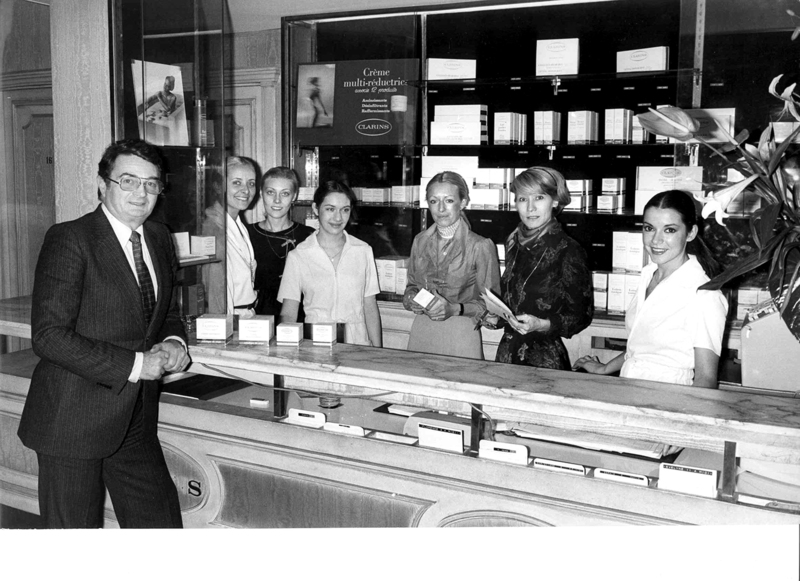 Jacques Courtin-Clarins with his employees in the Clarins Institute on rue Tronchet in Paris in 1980. 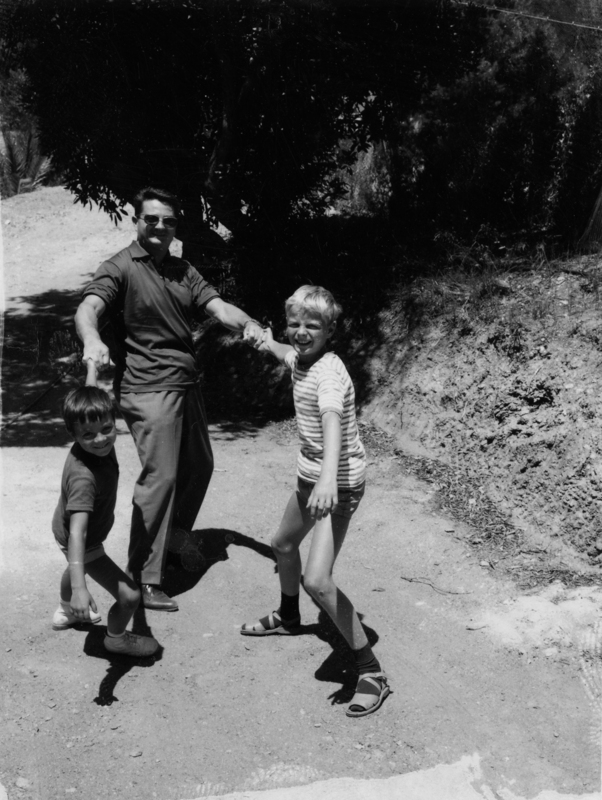 Jacques Courtin-Clarins with his sons Christian and Olivier in 1960. 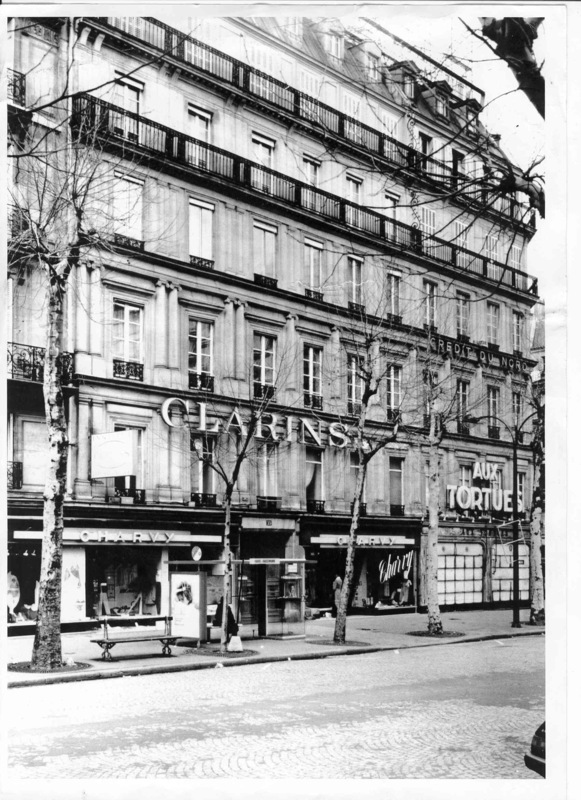 The Clarins Institute at 35 rue Tronchet in Paris. 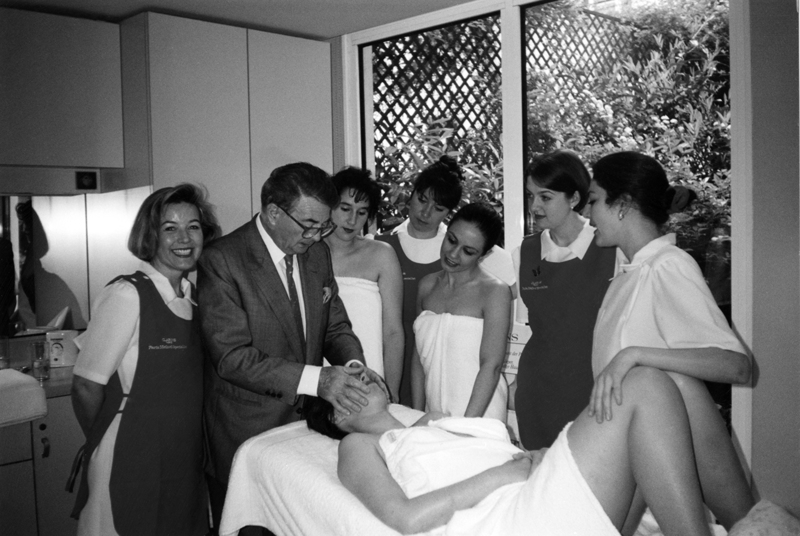 Jacques Courtin-Clarins performing a demonstration of his application technique at his Clarins Institute in Paris. Prisca Courtin-Clarins, one of four heiresses to the family-owned Clarins beauty empire, has a career that may just be the envy of all women. She oversees the company’s spa activities in Asia and the Americas, recently launching Clarins’ popular “Spa & Lunch” program last year in Lille, France and currently working on new ideas for the beauty brand, including concepts for sports clubs and wellness centres. Prisca has also been testing Clarins’ products since she was a young girl. “We would have family dinners, and my grandfather, [Clarins founder Jacques Courtin-Clarins], would ask for my advice on names and scents and textures, even when I was as young as 10 years old,” she says. 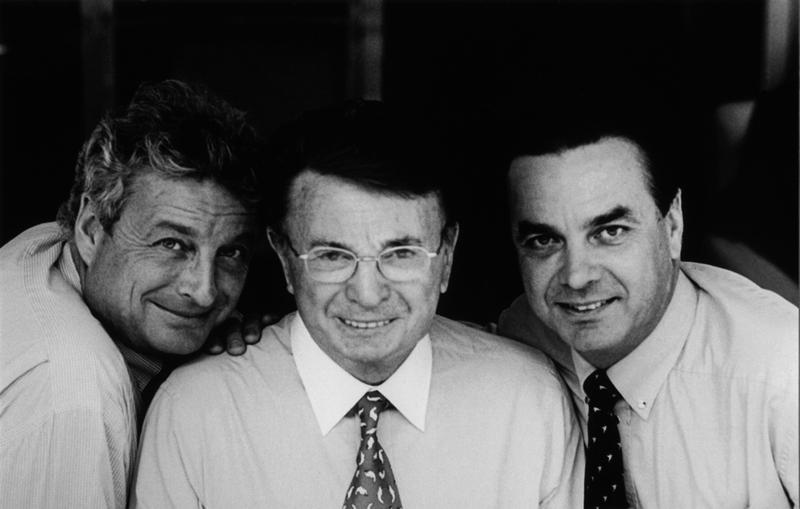 The family-owned company has been managed by Jacques’s two sons since the founder passed away in 2007: Christian, a business school graduate, now president of the Clarins Group supervisory board; and Olivier, a medical school graduate, now the managing director of Clarins Group, who created the My Blend spa and collection of highly personalized skin-care products. With the fresh-faced next generation—including Prisca and her twin sister Jenna (Olivier’s daughters), and her cousins Virginie and Claire (Christian’s daughters)—the company is in good hands. Prisca, an entrepreneur in her own right (she started a successful chain of nail salons in Paris), grew up with the skin-care wisdom of her father and grandfather close at hand, and it shows. “My father always says cold water is his biggest competitor,” she says. “And I mean cold, really cold. Take the showerhead and put the water on the coldest temperature, and leave it on a problem area for as long as you can take it. It really helps the skin’s firmness.” For those not keen on this chilly remedy, Prisca shares her favourite products, and warmer application techniques as well. She singles out the Clarins Double Serum and Golden Glow Booster as two favourites, the latter to “give my skin a beautiful glow and subtle tan,” she says. She also references the massage method her grandfather championed: apply serum or cream to the face in a light, pressing motion until the product has completely penetrated into your skin. “Never rub or stretch the skin,” she warns.